From Olympic gold medal winner Mo Farah and bestselling author of Oi Frog, Kes Gray, comes a fun and action-packed picture book that will get kids reading - and running too! This must-read picture book debut includes bright vibrant illustrations and rhyming text. 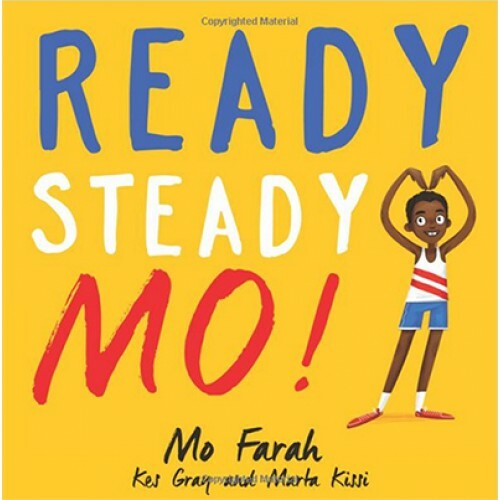 And look out for more children's books by Mo Farah in 2017!